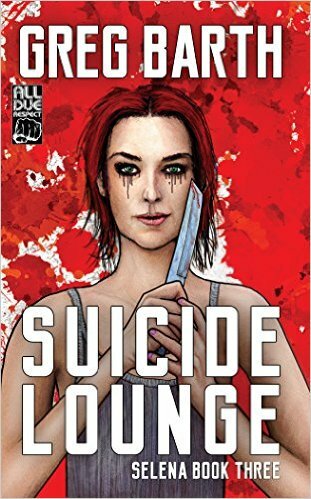 buy your copy of SUICIDE LOUNGE now! The true femme fatale for Neo-Noir. No one writes like Barth. LOW LIFE LITERATURE AT ITS FINEST! 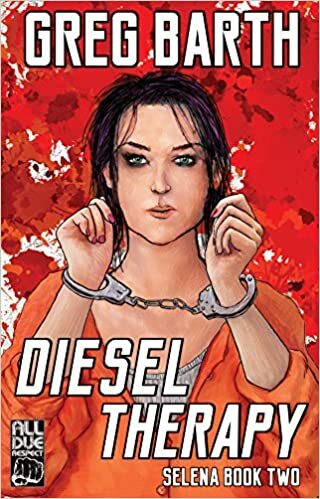 Greg Barth is the author of Bona Fide Jobs, Where Moth and Rust Corrupt, as well as two previous books featuring Selena: Selena and Diesel Therapy. He lives and writes in Bowling Green, Kentucky.